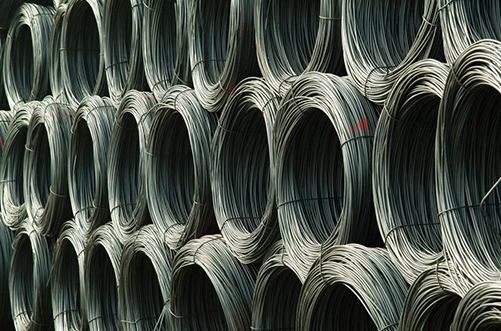 With our specialised expertise and knowledge, we help customers choose from over 3,500 different grades of steel and raw materials available in the market. 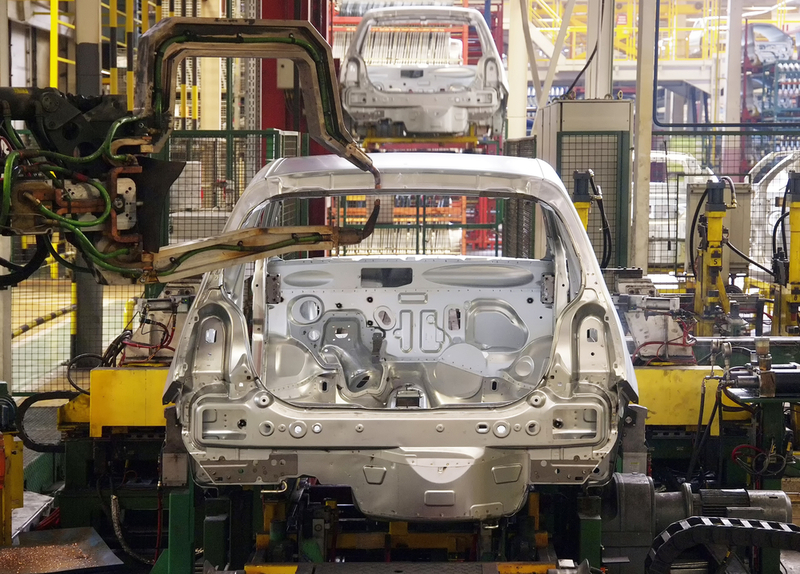 With our global infrastructure and connections, we ensure they get their product in the right place, at the right time, and at the right price. For suppliers, we use our relationships and long-standing expert knowledge to ensure that their products reach the best customer in the right destinations. 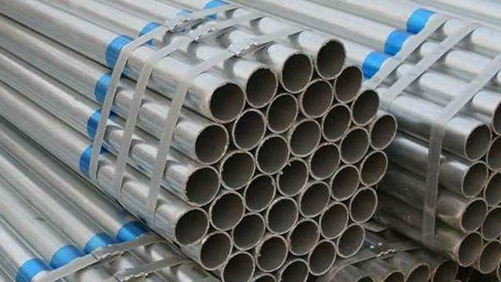 Our core business is steel trading and distribution. 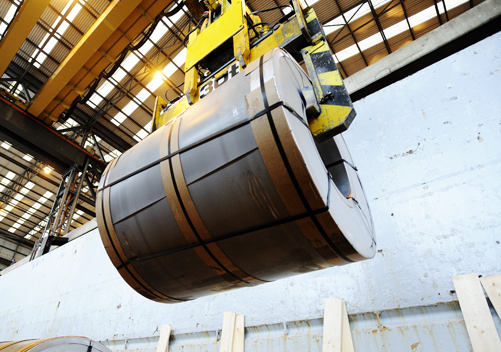 By acting as an intermediary, we give steel suppliers an easy way to market their products and secure customers right across the globe. And we give purchasers the expertise and support to find exactly the right quantity and grade of steel to suit their needs. Our company has a long history and a pivotal role in today’s market place. Our business model is based on a global network of offices and subsidiary entities. This allows us to have small, self-contained Stemcor units around the world, as well as a variety of specialist subsidiaries, each with their own areas of expertise and core service functions including stockholding, trading and supplying specialist products.